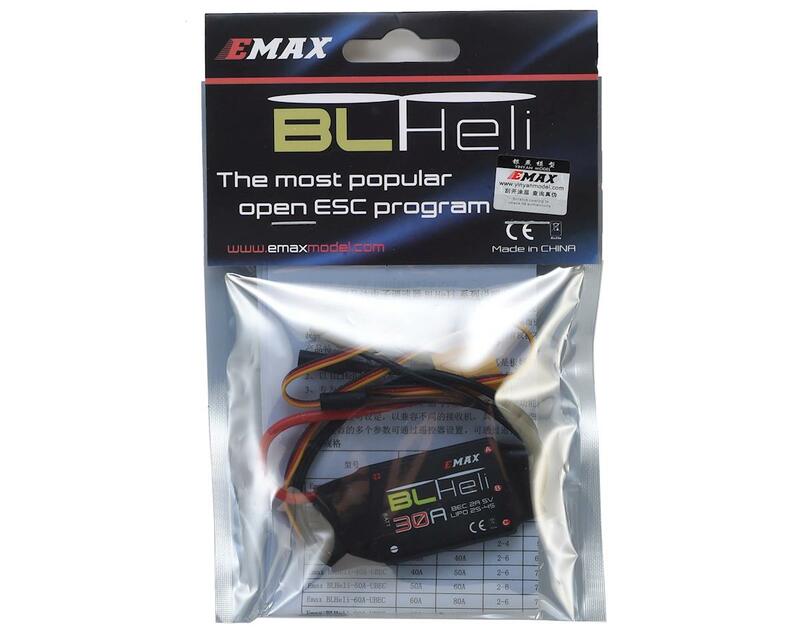 Emax BLHeli Series ESCs feature authentic electronic components to ensure high quality and enhance the current endurance ability of the ESC. 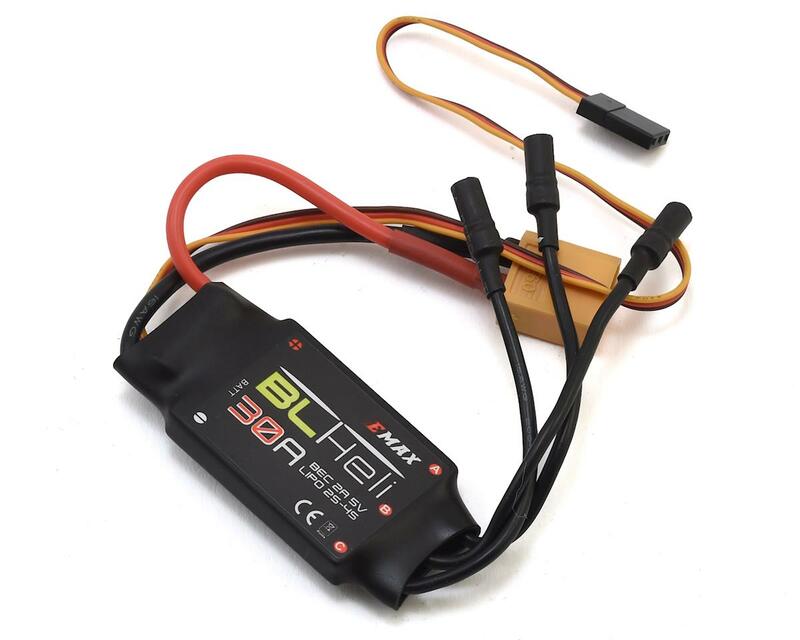 Based on BLHeli firmware, throttle response is very linear and crisp feeling. Additionally compatible with helicopters & multi-rotors.